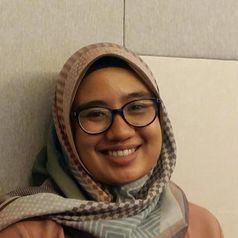 Rosatyani Puspita Adiati is a early career scientist and lecturer, working for Faculty of Psychology, Airlangga University. Her interest research is about well being , decision making, and mental health at working life. Pita, as she usually called, starts her active role in Community Mental Health groups, where she spends much time to do learning about mental health at work.